9757 Carleton Street in East Chilliwack, Chilliwack is Sold! 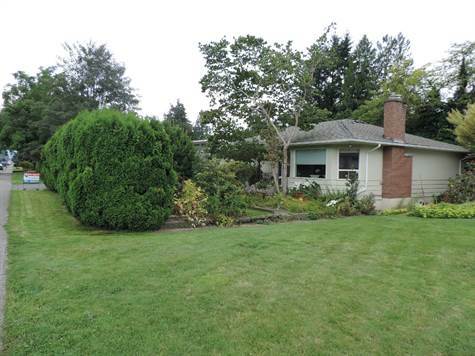 East Chilliwack, Chilliwack – The single story at 9757 Carleton Street has been sold. 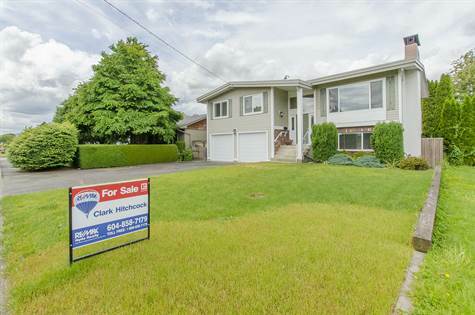 Posted on July 27, 2016 Author Clark Hitchcock SRESCategories UncategorizedLeave a comment on 9757 Carleton Street in East Chilliwack, Chilliwack is Sold! 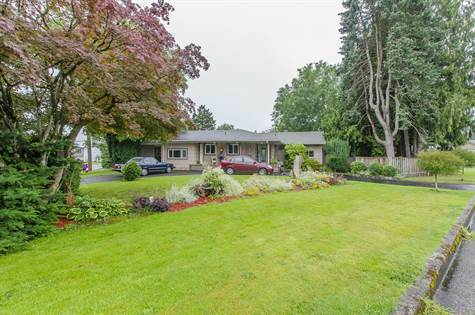 East Chilliwack, Chilliwack – We invite everyone to visit our open house at 9058 Hazel Street on July 30 from 13:00 PM to 15:00 PM. • 1,840 sq. ft., 2 bath, 3 bdrm 2 story – $589,900. Full Duplex! • multiplex “5 Plex 4-2 bedrooms, 1-1 Bedroom” – $599,900. Looking to Invest? 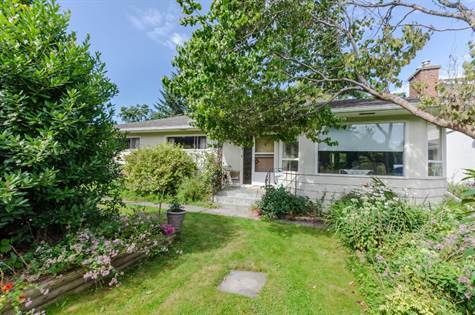 Downtown Chilliwack, Chilliwack – 5 Plex in Chilliwack, meticulous Landlord has kept this property in tiptop shape. 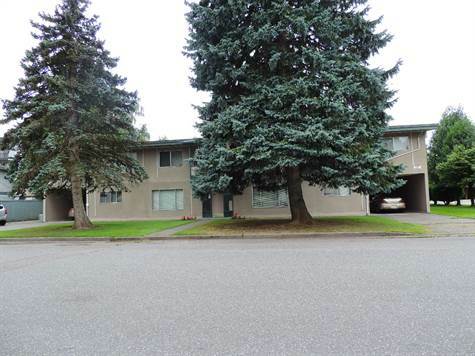 4 Two Bedrooms units and 1 One Bedroom unit. 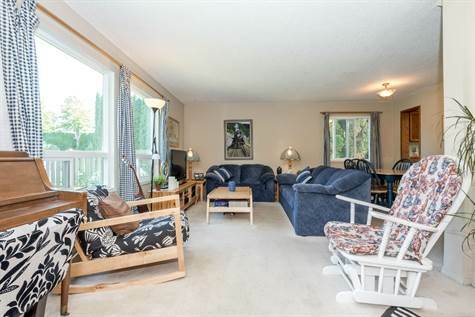 Downtown Chilliwack, Chilliwack – 5 Plex in Chilliwack, meticulous Landlord has keep this property in tiptop shape. 4 Two Bedrooms units and 1 One Bedroom unit. • 2,238 sq. 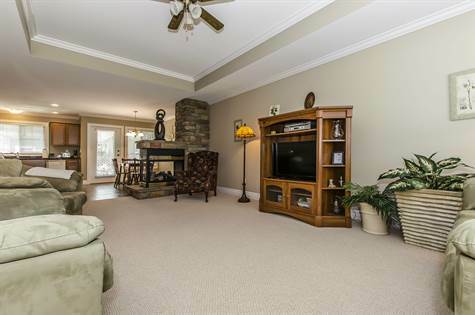 ft., 2 bath, 5 bdrm single story “Sprawling Rancher on Large Lot” – $499,900. Bedrooms, 2 baths with original hardwood floors and lots of space for your family to spread out. 2238 sq. ft.
lots. In any case, don’t miss out, check it out today! 5-50801 O’Byrne Road in Vedder Crossing, Sardis is Sold! Vedder Crossing, Sardis – The manufactured home at 5-50801 O’Byrne Road has been sold. Posted on July 6, 2016 Author Clark Hitchcock SRESCategories UncategorizedLeave a comment on 5-50801 O’Byrne Road in Vedder Crossing, Sardis is Sold! 76-6449 Blackwood Lane in Sardis West Vedder Road, Sardis is Sold! Sardis West Vedder Road, Sardis – The 2 story at 76-6449 Blackwood Lane has been sold. Posted on July 6, 2016 Author Clark Hitchcock SRESCategories UncategorizedLeave a comment on 76-6449 Blackwood Lane in Sardis West Vedder Road, Sardis is Sold! 45793 Lewis Ave in Central Chilliwack, Chilliwack is Sold! Central Chilliwack, Chilliwack – The 2 story split at 45793 Lewis Ave has been sold. Posted on July 6, 2016 Author Clark Hitchcock SRESCategories UncategorizedLeave a comment on 45793 Lewis Ave in Central Chilliwack, Chilliwack is Sold!